Good evening, folks. 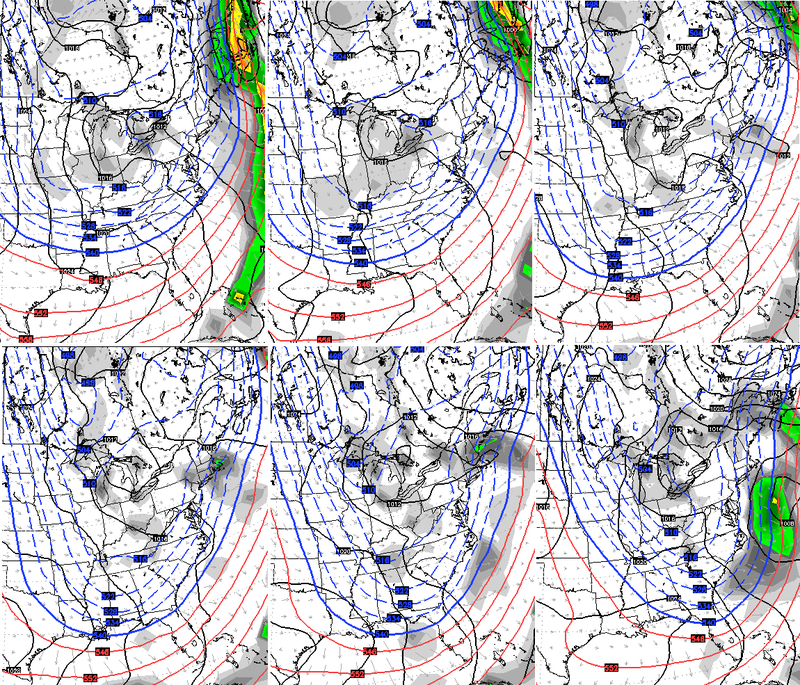 It’s full steam ahead toward a major pattern change coming early next week. 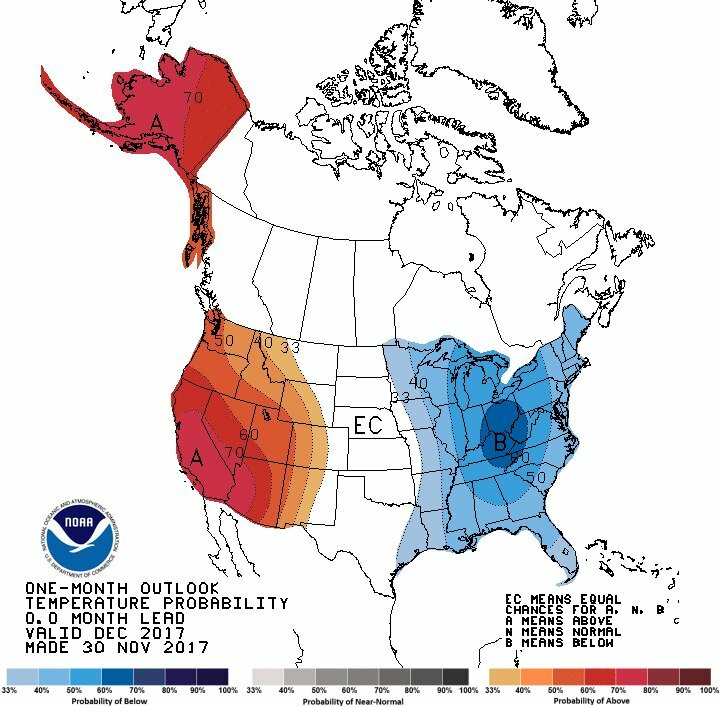 The transition period looks fun, with the potential for a prolonged period of harsh winter weather for much of the country to follow. 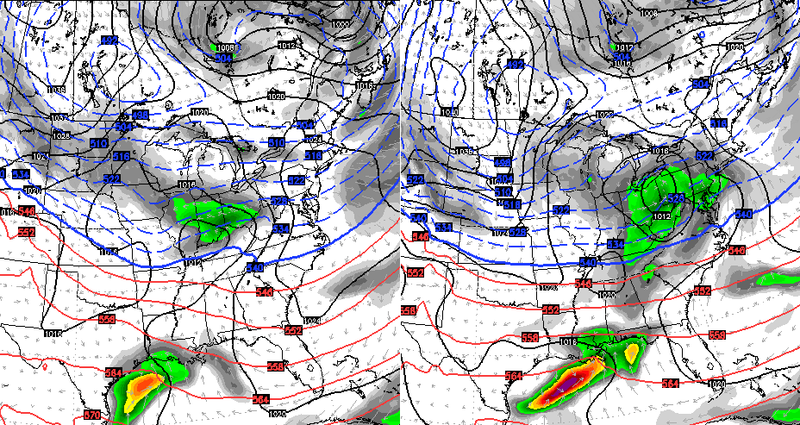 There really isn’t much change in my overall thoughts on where the pattern is going. This thing has been set in stone for a while now. 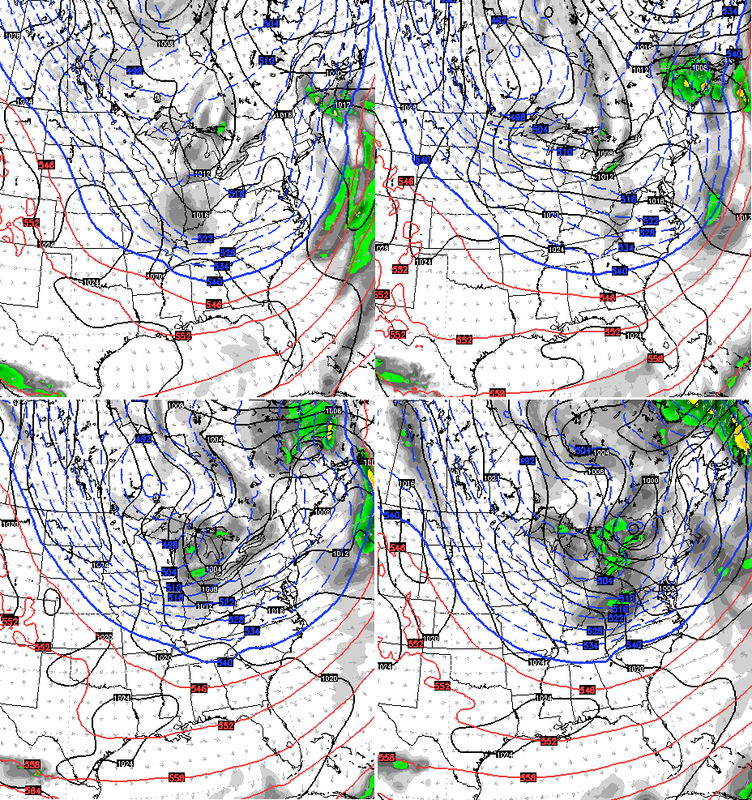 The only questions are, how cold can it get and how much snow can the pattern produce? I’m not sold on that exact scenario playing out, but there is certainly a possibility. 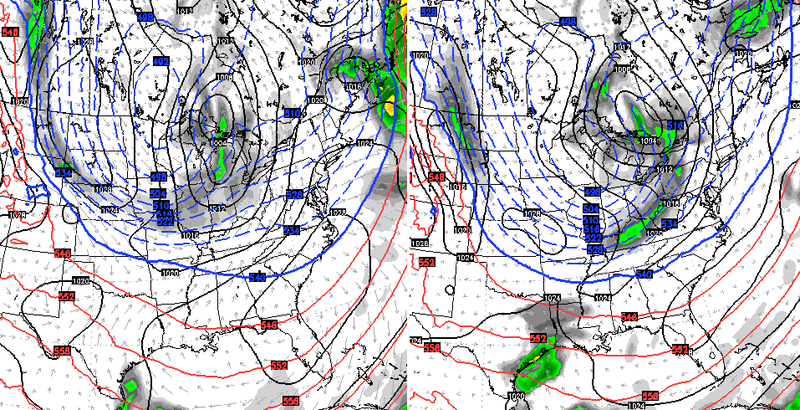 The European Model is giving me a different look with each run. 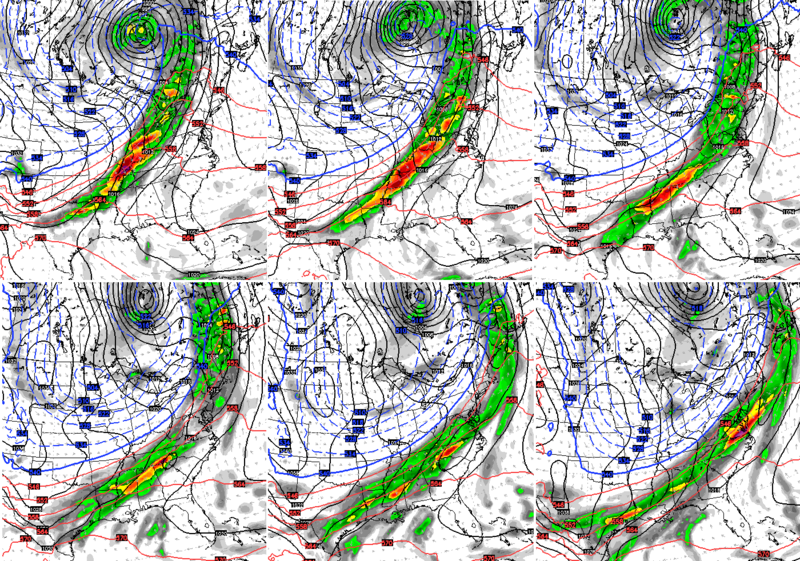 I expect all the models to do just that in the coming days because this is a pretty extreme pattern shaping up. If we get true clippers in this type of pattern, those things can really overachieve. Extreme options in all modes are on the table going forward. I will see you later tonight for an update. Make it a good one and take care. Good afternoon, gang. It’s a gloomy day in the bluegrass state, with clouds and scattered showers working through here. Today’s shower chance is what the focus of this update is all about. I mean, that’s all you guys are wanting to know, right? I kid, I kid. The focus continues to be on our massive pattern change just a few days away. The change takes place early next week and will be fun to watch. We go from 60s and thunderstorms Monday into early Tuesday, to 20s and the potential for snows flying Tuesday night and Wednesday. 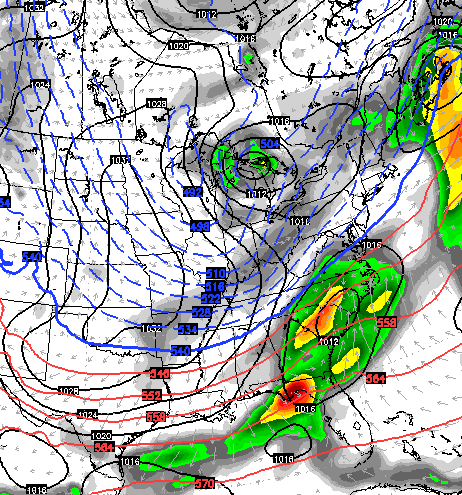 That kicks off a prolonged period of winter weather engulfing much of the country. You can also see a light snow system following that up. 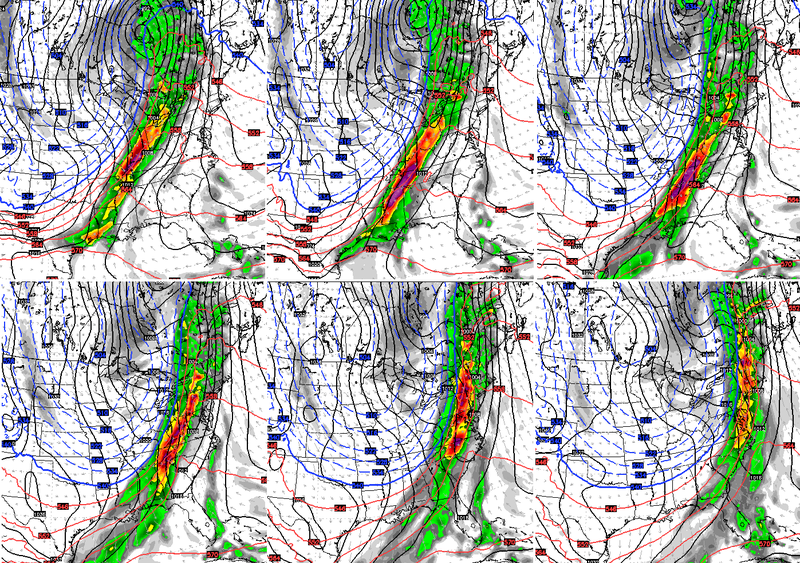 Can we actually go from heavy rain and storms to a period of light snow? Absolutely we can. Does that mean we will? Of course not, but it’s on the table. 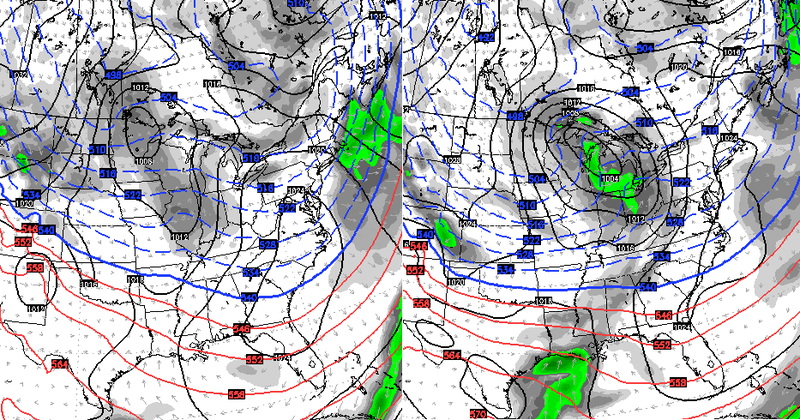 Winter weather lovers have got to be absolutely loving the upcoming pattern! I will have another update later today. Make it a fantastic Thursday and take care. Good Thursday to one and all. A cold front is bringing a few showers to the state today, but this is nothing compared to what’s coming next week. 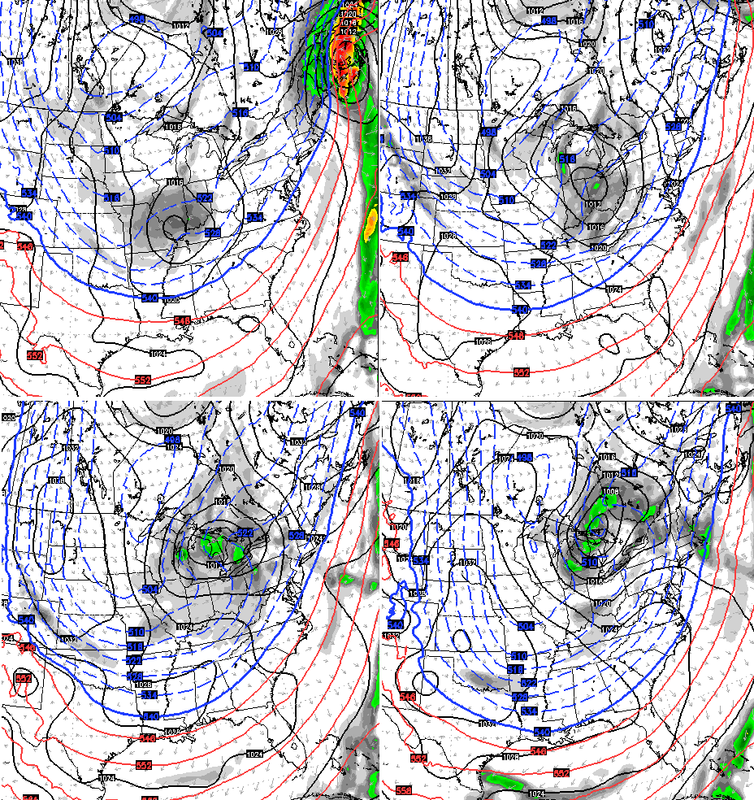 Our much ballyhooed pattern change to winter is on the way, and the setup continues to advertise an extreme look across the country. Temps behind this front will only drop into the upper 40s and low 50s for Friday highs. That’s actually about normal for day one of December. Milder air presses back in this weekend as we keep a partly sunny sky. Let’s make sure to soak it up because a massive change blows in here early next week. 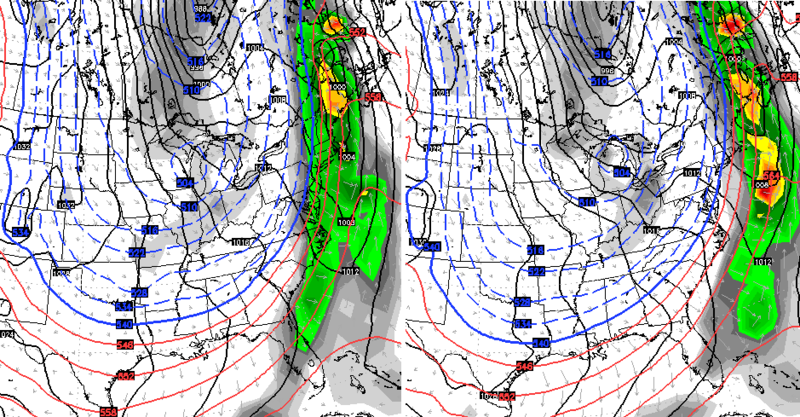 A MAJOR blocking event is unfolding in the high latitudes into the North Pole. 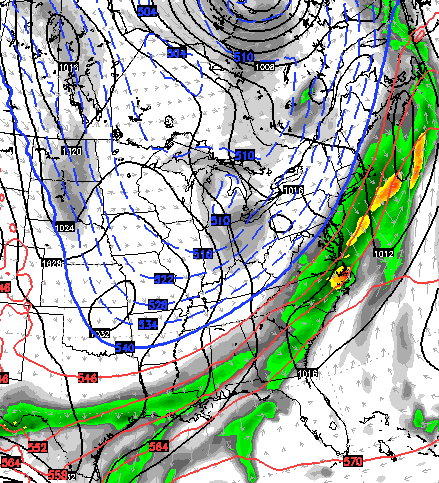 This will force arctic shots of air to dive into the country. It’s amazing to see how stable that extreme pattern becomes. These arctic cold shots will grow colder with each passing one, as we lay down a snowpack across the country. I will have updates later today, so check back. Have a great day and take care.